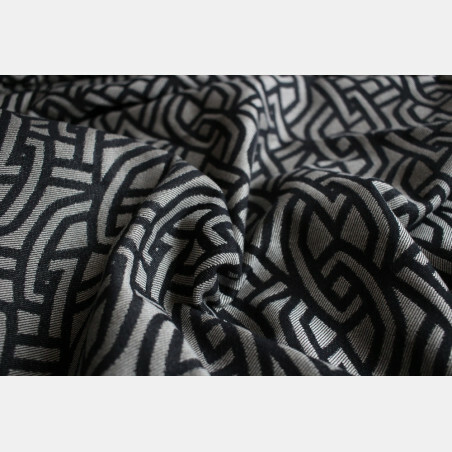 Geodesic Contra Blue White Wool Tussah - in a shorty or base, summer or winter.. 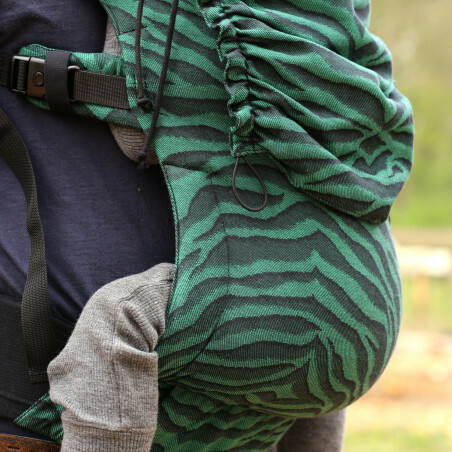 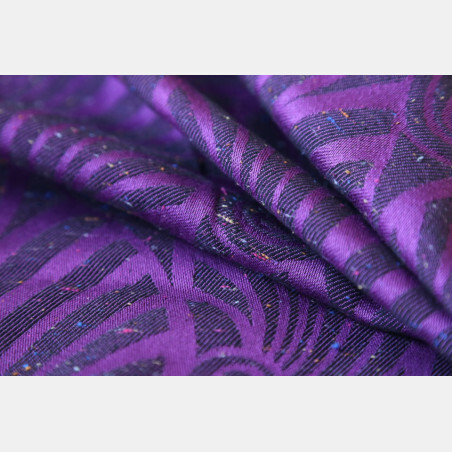 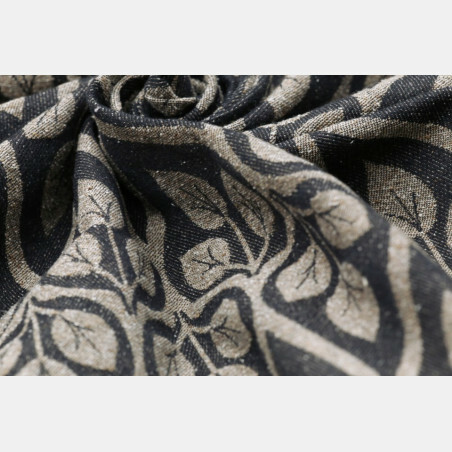 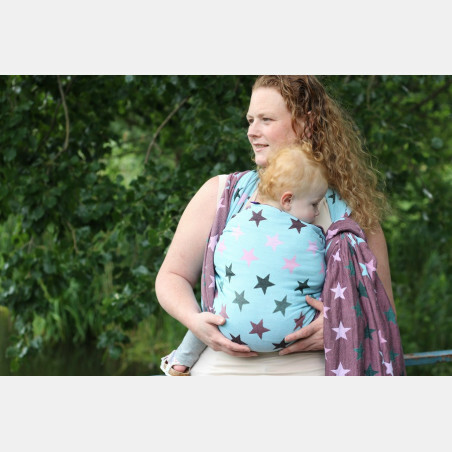 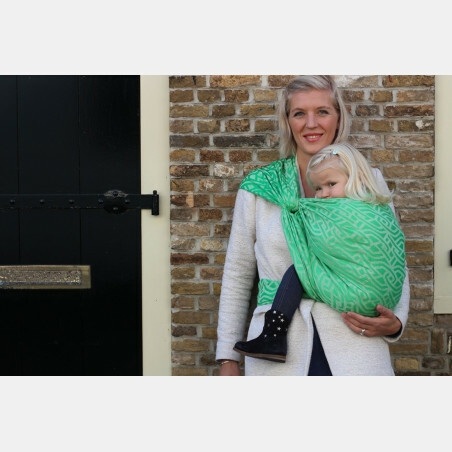 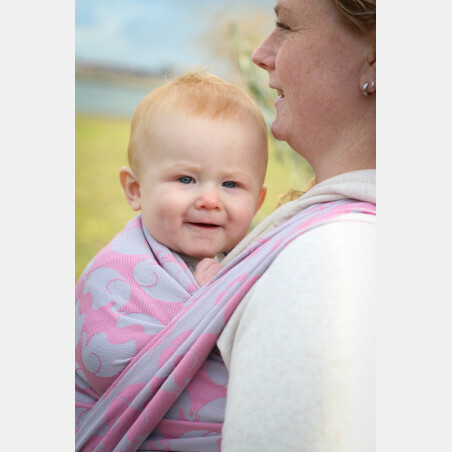 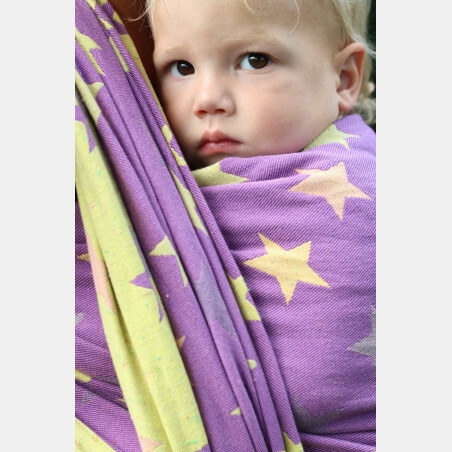 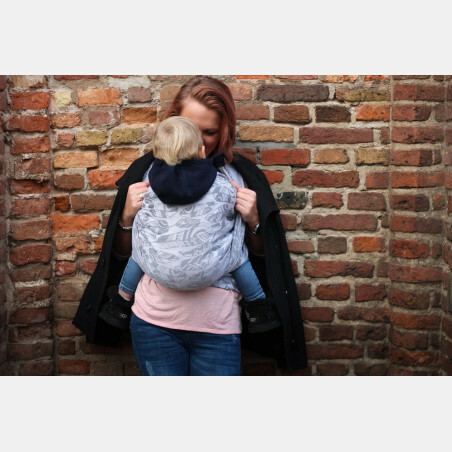 This wrap is a true allrounder! 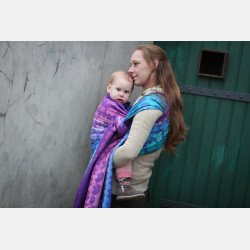 Silk spices this wrap up with different shades of blue and white nubs. 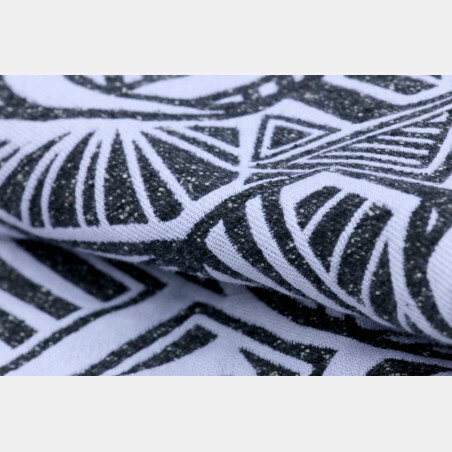 Grippy and airy, a must have for tri-blend lovers.